I’ve been a fan of Pobble for a long time now. I’m very much of the mindset that asking pupils to create meaningful writing that will be shared is a great way to engage young people in authentic and engaging writing. There are few things that given young people such agency as sharing their work and so I have been an enthusiastic supporter of Pobble to make writing exciting and improve literacy attainment for a considerable time. Pobble is a global literacy initiative, run by teachers, that can help improve writing in your school. 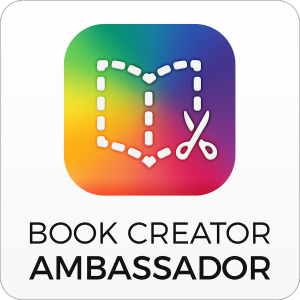 The platform offers a safe space to publish, enjoy and celebrate pupil’s work. In addition, the platform also offers a number of tools that save teachers time with literally thousands of great resources in one place, and tools for assessment and moderation. 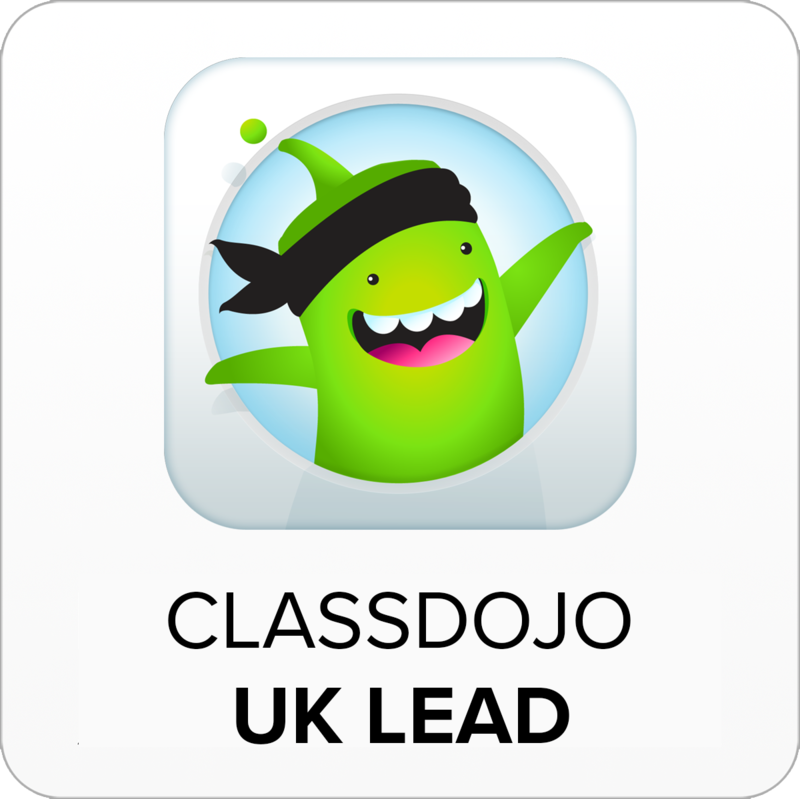 What can Pobble do for your school? Pobble has a huge bank of pupil’s handwritten work, searchable by age group, topic, theme and genre; so handy! This work can be used with your class to have discussions and to see what other children around the world write about. It can also be added as a WAGOLL ‘what a good one looks like’ to your lesson. 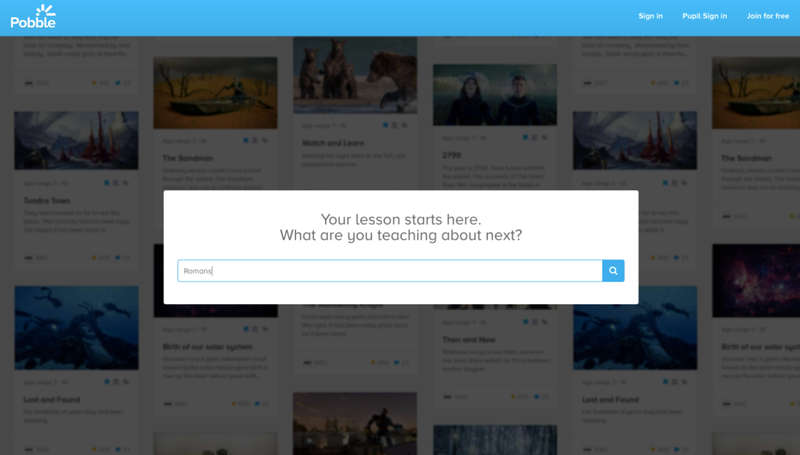 Pobble also connects work with great teaching resources. You can search across resources from some pretty major education brands such as Teachit Primary as well as Pobble’s own resources like Pobble 365. 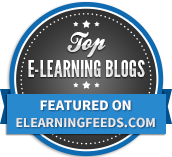 The bank of resources includes things from videos and images to ready-to-use lesson plans. Putting together a lesson with teaching resources and exemplars is really easy saving you and (if you’re on leadership in your school) your staff valuable planning time. 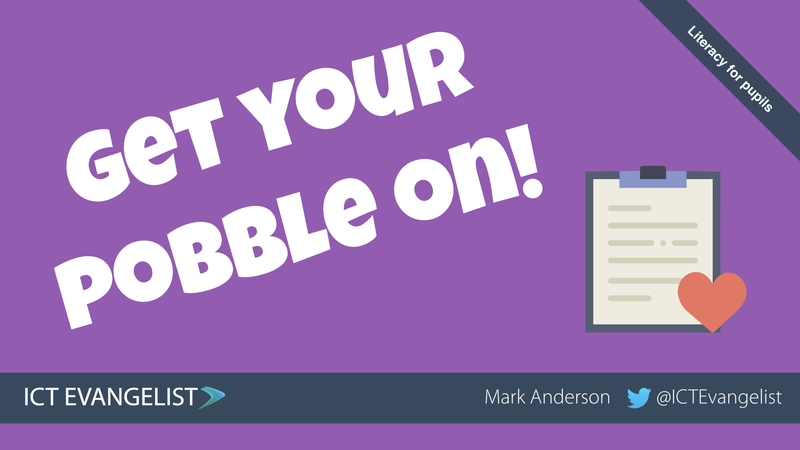 Once you have delivered your lesson and your class has created their writing you can then upload their work to Pobble. Writing is photographed and uploaded to the site quickly and easily using a smart-phone, camera or a tablet. Uploaded work can be selected to be published, or stored in a pupil’s evidence bank. You choose. A limited number of pieces from a class are published each week. This creates a real authentic purpose for the children and encourages them to try harder, knowing there is the chance for their work to be shared with the world. All work is accessible via your own school page which is great for parents too. Sharing the writing on Pobble allows feedback on individual pieces of work from staff, parents and wider school community members. All pupils will have their own pupil accounts which facilitates peer assessment too which is a tidy feature. Over time as you upload more work you will create an evidence bank for each of your pupils. You can use this to create assessment files which can be easily annotated and checked against relevant criteria. You can also invite colleagues or external moderators to your assessment file with the click of a button. 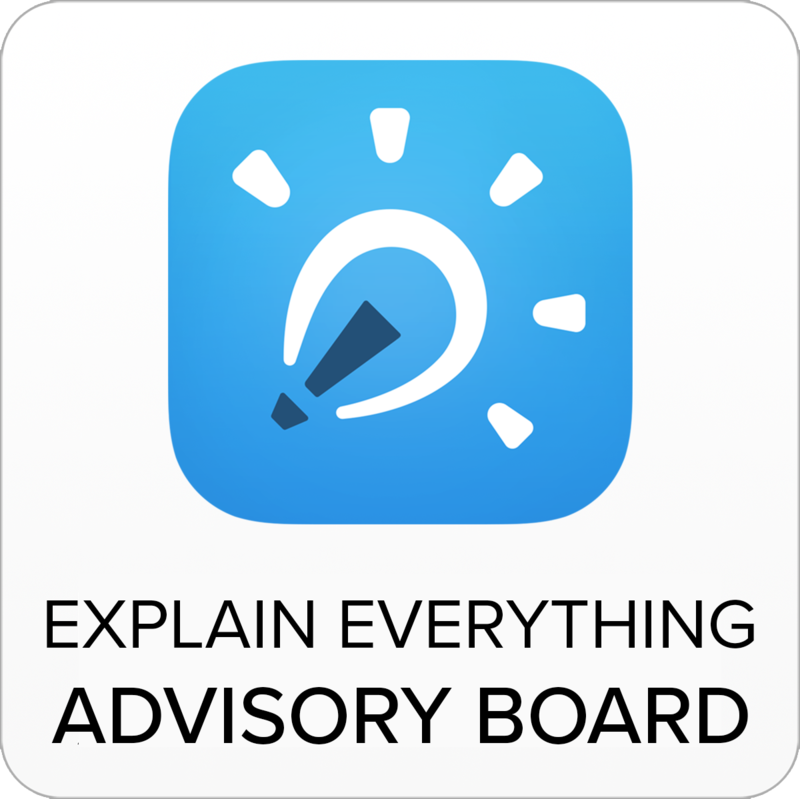 This makes moderation slicker, simpler and much quicker, encouraging consistency within and between schools. How does Pobble impact literacy attainment? The combination of the brilliant writing exemplars and great teaching resources in one place gives teachers a great basis for creating engaging writing lessons. Using authentic writing from their bank of over 100,000 pieces makes it easier to model to children what good writing looks like. 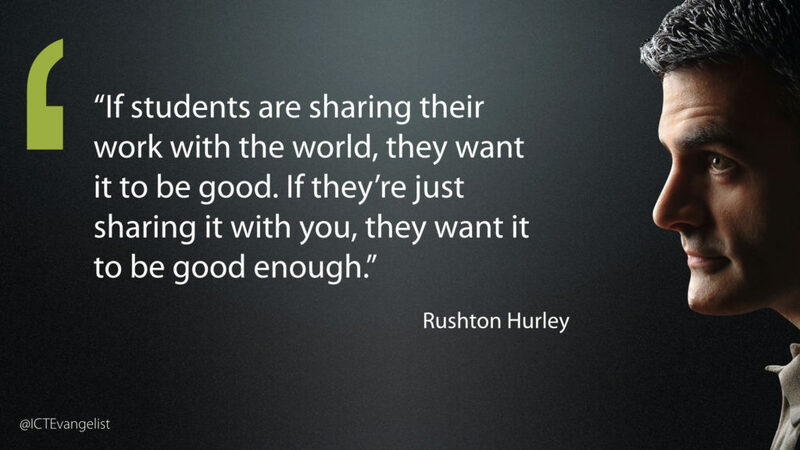 This quote from Rushton Hurley has resonated with me for years and if you’ve seen me present then you’ve probably seen me share the slide above. Simply put, sharing pupil work gives them so much purpose when it comes to the work that they produce. Knowing that their work can and will be shared with an authentic audience will give their writing agency and purpose. It’s one of the main reasons why I love Pobble and from this screenshot from their website, you can see evidence of the impact that working and learning in this way can have on pupil’s engagement and attainment around literacy. Pobble is a clean, modern, relevant looking site with great features to support learning and progress that is super simple to use. It has lots of benefits to offer schools that are looking to improve and develop the literacy of pupils and will be of huge benefit any teacher, middle or senior leader looking for a whole-school approach to writing. It’s free to register on Pobble.com and you can request a free demo here. Check it out!